OC Cloud9 is your local Cloud solutions provider. We are excited to participate and support this event by offering valuable discounts! Great food and discount promotions are available from Businesses Citywide! The coupon books were mailed out and distributed to all Lake Forest residents a few week ago. The coupon books feature all participating vendors and the amazing discounts that are available during this event. There are 100 more businesses featured this year from last year. 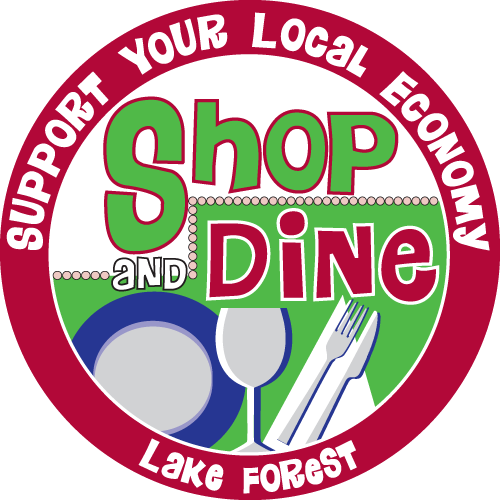 This year Shop & Dine Lake Forest Week is featuring several community participation contests. There is the Discover Lake Forest Photo Competition from September 9th to September 13th. The “Discover Lake Forest Photo Competition” will include a picture clue of a Lake Forest business or notable iconic place that will be posted daily on this page during Shop & Dine Lake Forest Week. The first 12 individuals to email economicdevelopment@lakeforestca.gov with ALL correct answers will win gift cards to Lake Forest destinations. Winners will be contacted via email and announced at the Taste of Lake Forest event on Sunday, September 15 at the Foothill Ranch Towne Centre Food Festival. Winners must be present at the Taste of Lake Forest to claim their prize. Join us on Sunday, September 15th, for the the second annual Taste of Lake Forest, from noon to 3 p.m. at the Foothill Ranch Towne Centre Food Festival where you can sample delicious food from 30 Lake Forest restaurants for only $7.00. When you bring your Shop and Dine Lake Forest Week coupon booklet you receive one raffle ticket for every stamp you have! The Taste of Lake Forest will feature great family entertainment and a chance to win some fantastic raffle prizes. Prizes include: a flat screen TV, a 1-year membership to LA Fitness, Oakley eyewear, restaurant gift cards and the”Discover Lake Forest in a Year Grand Prize Basket” containing 52 gift cards to Lake Forest restaurants and shop, and more! 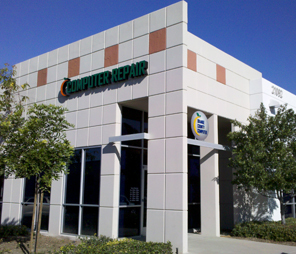 Look for our Shop & Dine Lake Forest Promotion for a Cloud Solutions 50% off Hosted Exchange Mail Setup in the mailer. Contact us to learn more about the value of a Hosted Exchange solution and use this opportunity to re deem your off Hosted Exchange Setup at our Tech Repair Center and receive a stamp to earn a chance to win raffle prizes at the Taste of Lake Forest on Sunday, September 15th! ← Secure Private Cloud Services…Where is YOUR Cloud?